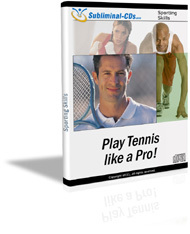 Master your tennis skills – EASILY and EFFORTLESSLY! Want the skills to play tennis to a professional standard? Without having to pay for lessons or break into a sweat? This astonishing subliminal audio recording will quickly and easily unlock ALL your racket-handling and athletic skills! The Play Tennis Like a Pro! 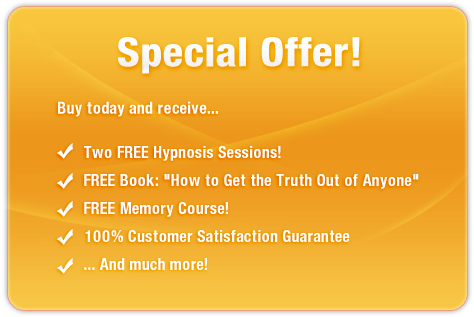 session uses the latest in subliminal messaging technology to deliver thousands of powerful, motivational, skill-boosting messages directly to your subconscious – allowing you to unlock the Roger Federer inside within MINUTES! Don’t take your eye off the ball! Purchase Play Tennis Like a Pro! TODAY and enjoy these brilliant benefits immediately! I am a tennis legend!